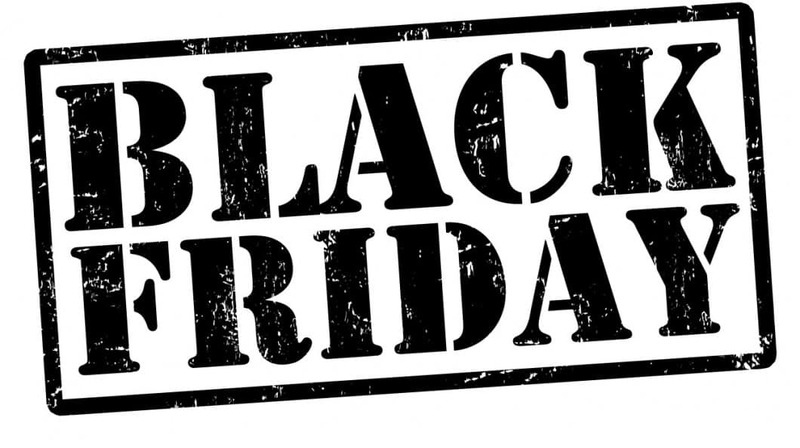 Here are some awesome black friday deals we have compiled. VideRepurposer – Online tool to help content creators create engaging videos by using existing digital content. LetConvert – Grow your list and convert visitors 3X faster by displaying proof! SendPilot – Get more traffic to your blog, boost engagement and increase sales. Little Warden – Monitor redirects, domain / SSL expiration, robots.txt changes etc. Get alerts you when something changes.